This beginners' guide to stencilling features rooms from the author's Georgian farmhouse, each one decorated in a distinctive period or style. Each chapter focuses on one of the rooms and includes a description of its stencil elements, colour photographs of the interior, a step by step project sequence exploring an individual stencilling technique, and a stencil pack to trace from the page. This beginners' guide to stencilling features rooms from the author's Georgian farmhouse, each one decorated in a distinctive period or style. Each chapter focuses on one of the rooms and includes a description of its stencil elements, colour photographs of the interior, a step by step project sequence exploring an individual stencilling technique, and a stencil pack to trace from the page. 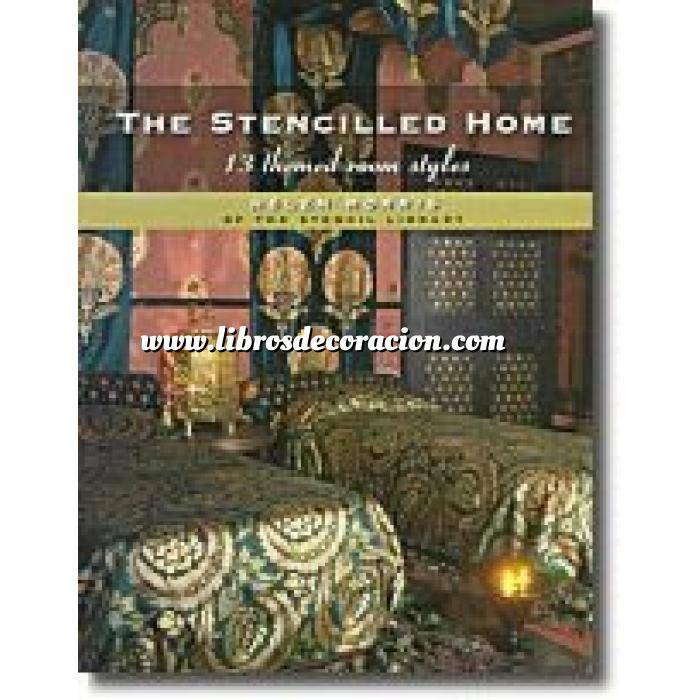 The 12 themed styles include the honeysuckle kitchen; Indian Raj room; panelled room; blue and white Wedgewood dining room; Islamic bedroom; Chinoiserie bedroom; den; contemporary bathroom; Grecian hallway; Gustavian bedroom; and Napoleon's room.